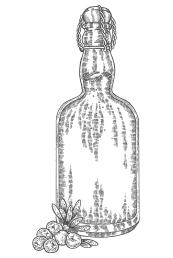 with a blend of exotic and locally sourced natural botanicals. 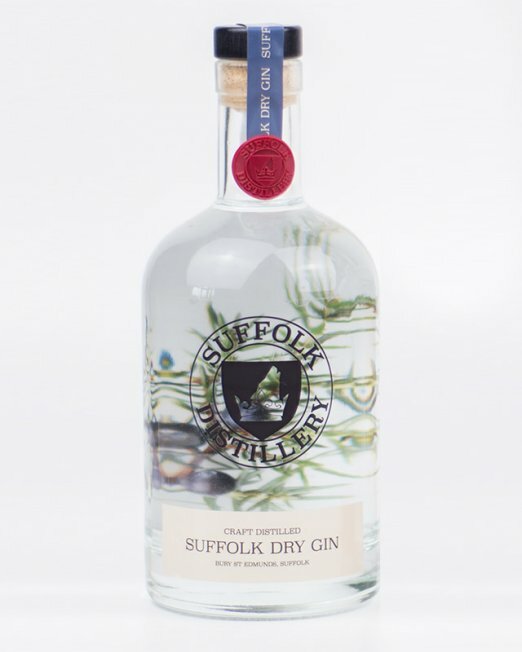 Inspired by the wild and beautiful Suffolk landscape, our craft gin delivers a refreshing twist on traditional London Dry Gin. 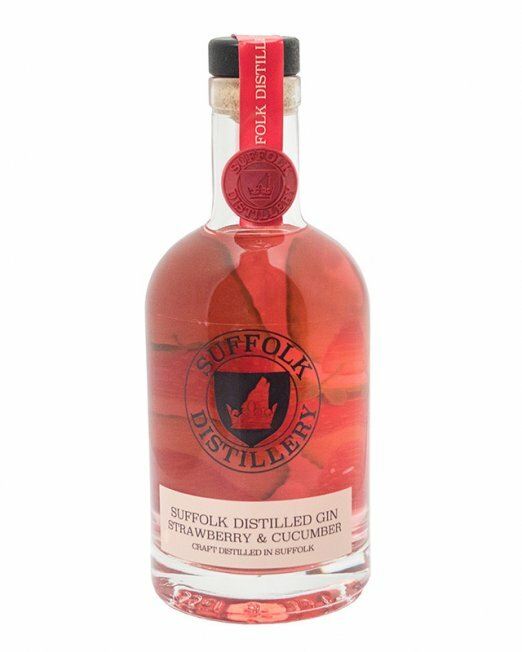 Each small batch is lovingly created here in Suffolk, using local ingredients and a special blend of aromatic botanicals. Like a country walk after the rain, our gin is invigorating, refreshing and a little bit wild. 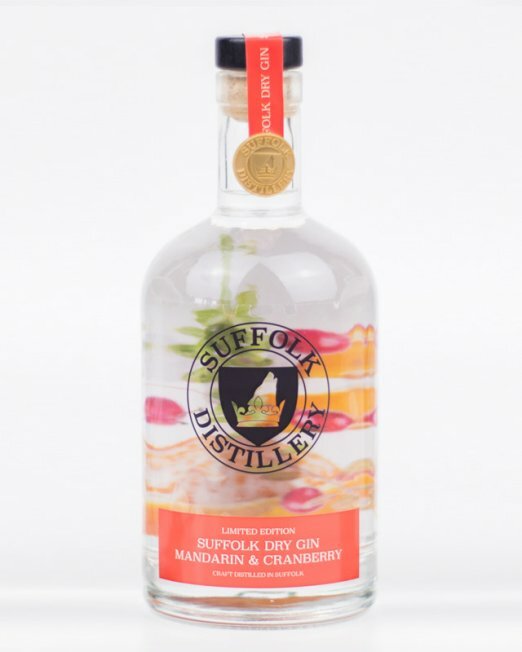 When master distiller Gary Wilkinson escaped the rat race, it was his passion for excellent gin and his love of the Suffolk countryside that inspired him to create a tipple that reflected both. 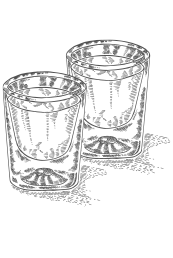 With a long career in distillation, Gary sought to combine science with traditional gin making to produce unique flavours that honour the roots of quality British gin making. 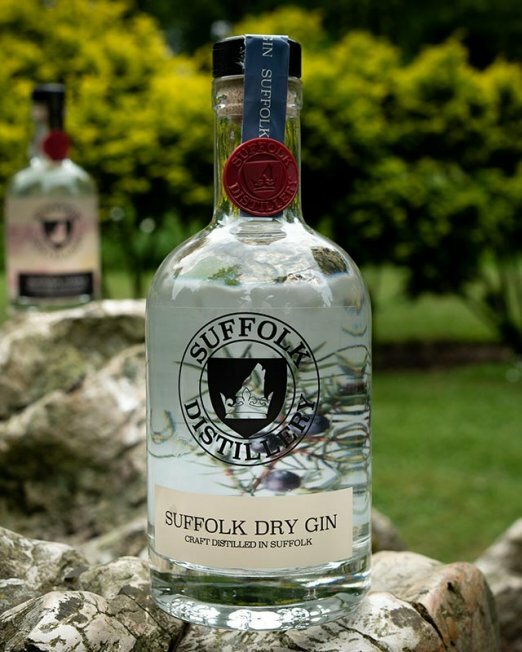 Just like our gin, Suffolk is a county full of personality. From the endless fields and farmland to the rugged coastline and the deep cultural heritage, we’ve taken inspiration from this dynamic and ever-changing environment. 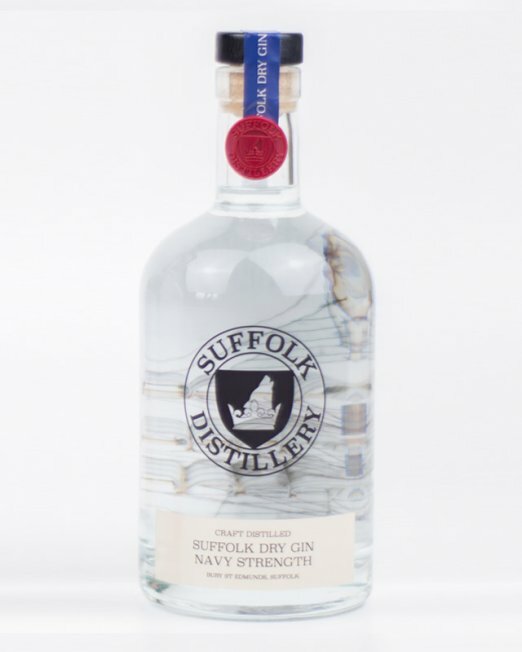 Suffolk is part of every gin we produce and it always will be. 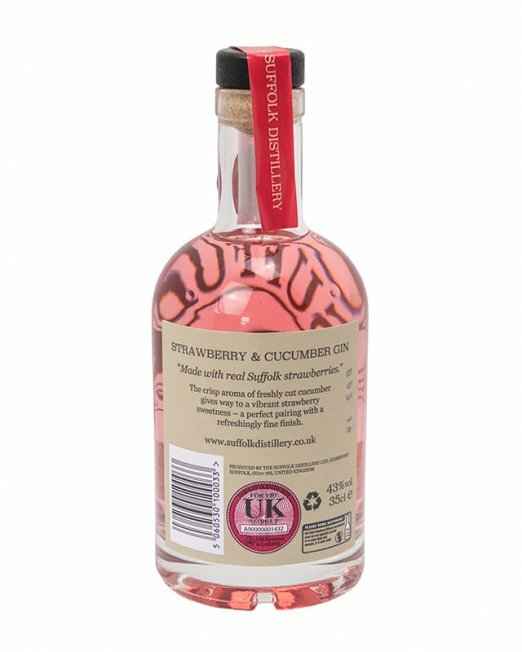 We source local ingredients wherever possible, from our grain spirit to our juicy strawberries, sweet honey and refreshing cucumber. 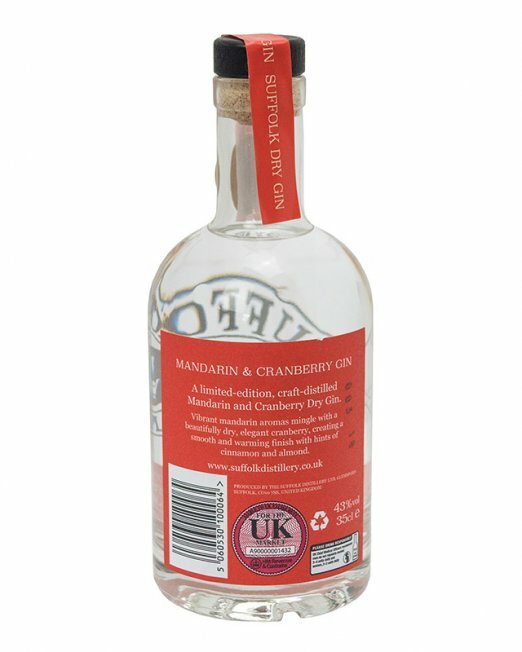 Find our gin in hotels, bars and farm shops or buy it here, straight from the distillery. Each batch is tested and signed off by the master distiller himself ensuring premium quality in every sip. From the fruity bramble to the palate cleansing Negroni, discover our favourite gin recipes here. Take a sneak peek inside the distillery kitchen to see our very latest creations before they make their way to the shelves. 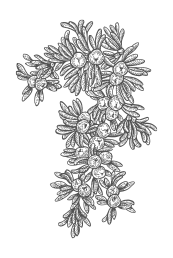 Love all things gin? Be the first to discover our new creations, learn about our latest collaborations and read more about the art of crafting the perfect gin.